In 2006, Time-Life began marketing it's Classic Soft Rock collection featuring adult contemporary hits of the Seventies and Eighties - later volumes slid the bar into the Nineties. Those two dudes from Air Supply, Graham and Russell, hosted the infomercials which seem to have been scrubbed from the interwebtubes rather recently. For the purposes of this post, the discs in the series are listed in alphabetical rather than chronological order. 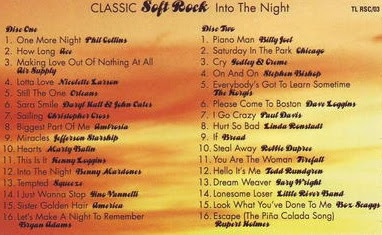 HERC also uncovered five international versions of the discs with slightly different track listings and has included separate playlists for those as well. 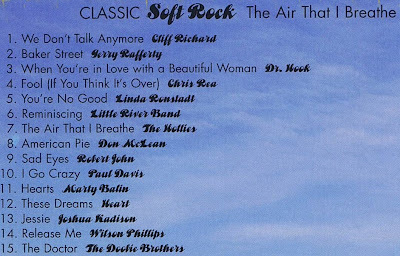 One of the things HERC doesn't like about the Classic Soft Rock series was the compilers use of single edits rather than album versions. 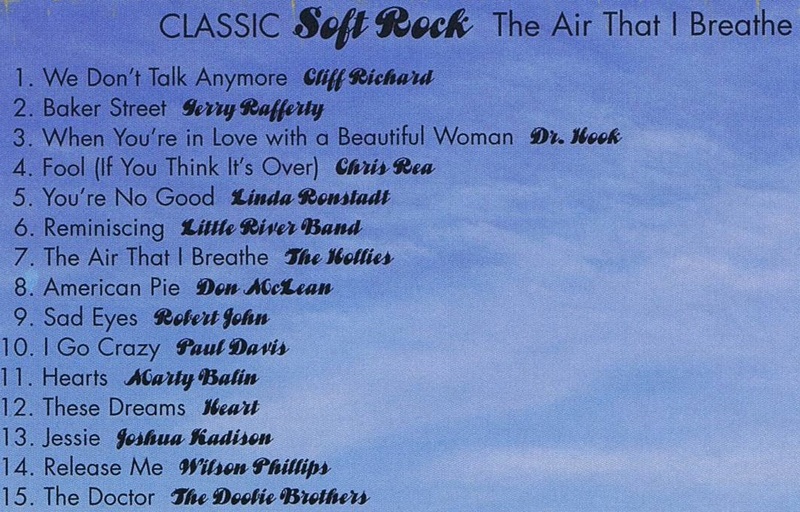 Ordinarily, HERC would just substitute his preferred version but for this series he tried to stick to the original configuration - if an edit was used and available on Spotify, HERC included it in the playlist. 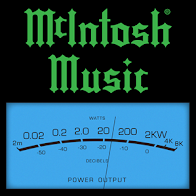 One such edit he reluctantly included was the hit single version of Gerry Rafferty's soaring "Baker Street" which knocks a full two minutes off the album version. On the other hand, the lovely disco shuffle that is Dr. Hook's "When You're In Love With A Beautiful Woman" could use a couple of extra minutes packed onto its under three minutes running time. HERC favorite DJ DiscoCat did release a Disco Purrfection version of it back in April but it was quickly taken down. 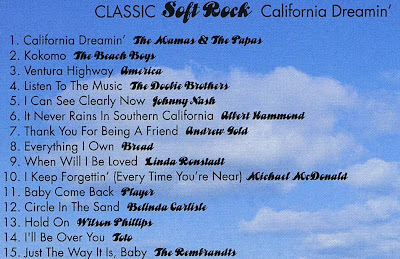 For HERC, the standout track on California Dreamin' is the final one: "Just The Way It Is, Baby" (1991) by The Rembrandts. It is understated polished pop perfection albeit a little down tempo for HERC's tastes. Four years later, the duo would rule the charts with their theme song from Friends, "I'll Be There For You". A sixteen track California Dreamin' was issued for international markets by Time-Life. 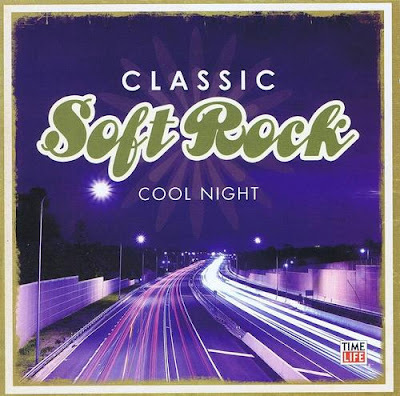 Unfortunately, "Cool Night" by Paul Davis is not yet available in Spotify (US) although one of his other hits ("'65 Love Affair") is on Cool Night. 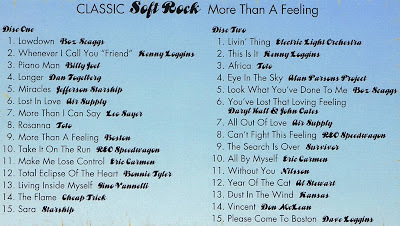 HERC likes a lot of the tracks on this album although he doesn't consider them soft rock. The one track he doesn't hear enough of is "Damn I Wish I Was Your Lover" (1992) by Sophie B. Hawkins, which she performed on Community in April 2013. Hawkins also does a stirring version of "The Night They Drove Old Dixie Down." 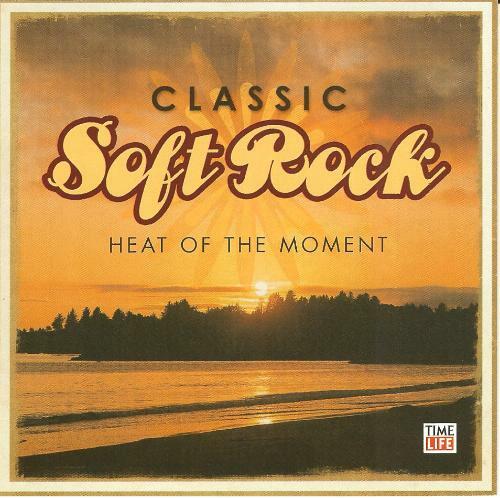 Heat Of The Moment was one of the later entries in the Classic Soft Rock series. ABBA fans were delighted to find the solo hit singles from Frida and Agnetha - "I Know There's Something Going On" (1982) and "Can't Shake Loose" (1983), respectively - sequenced back-to-back on Heat Of The Moment. 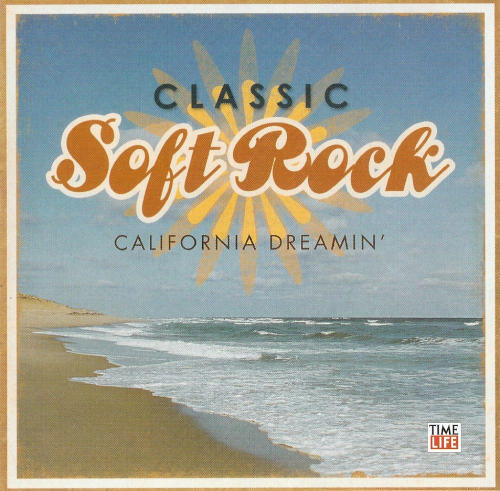 What many fans didn't realize was that both songs were written by the same man, Russ Ballard, who has also written hits for Three Dog Night ("Liar"), Kiss's Ace Frehely ("New York Groove"), America ("You Can Do Magic"), Santana ("Winning") and Rainbow ('Since You Been Gone") among others. 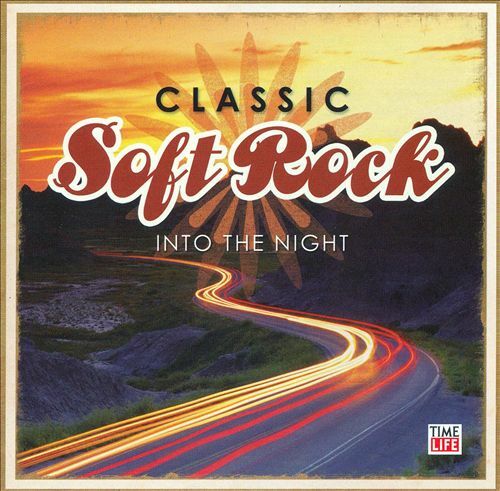 The title track from Into The Night by Benny Mardones barely missed the Top 10 when it was first released in 1980. 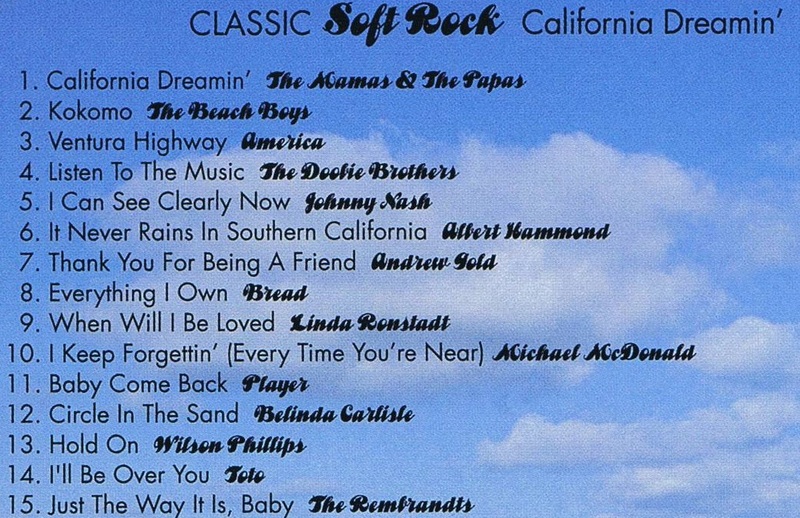 Nearly a decade later, DJ Scott Shannon added it to his playlist and other stations followed suit and the re-released single made it to #20 in 1989. Mardones capitalized on his second chance at fame by recording the song again and releasing it on his self-titled 1989 album, which failed to chart. In 2002, he recorded "Into The Night" yet again for his A Journey Through Time album which also included an acoustic version of the song. In 2012, yet another version of "Into The Night" was recorded and released by the 64 year old Mardones. He can still sing but wisely doesn't even try to hit those high notes. He was 32 in 1980 when he started singing about that 16 year old girl - he got older and she stayed the same age. Into The Night from Time-Life. HERC was unable to verify reports that the album was titled One More Night in some countries. 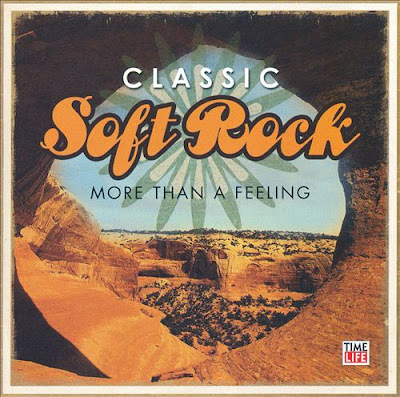 from Season 5 Episode 9: "My Half-Acre"
International markets were treated to a 32 track version of More Than A Feeling from Time-Life. 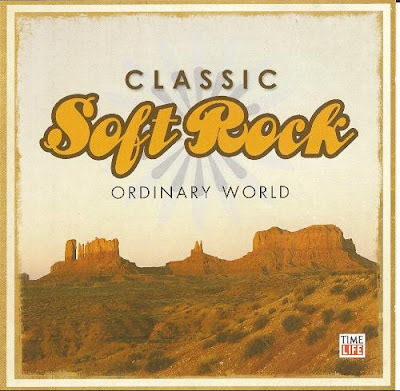 2007's Ordinary World was a late entry in the Classic Soft Rock series, coming nearly nine months after the initial volumes were released in 2006. 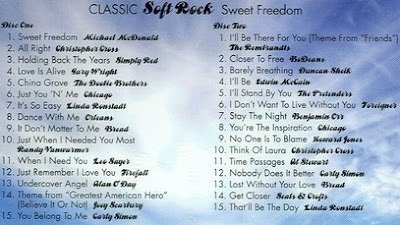 Many of the songs are from the late Eighties and early Nineties including artists like Cutting Crew, Duran Duran, Go West, Jon Secada, Paul Carrack and Wilson Phillips. In addition to the pair of solo hits on Ordinary World, Paul Carrack provides lead vocals on these other songs in the series: Squeeze's "Tempted", Mike + The Mechanics' "The Living Years" and Ace's "How Long". 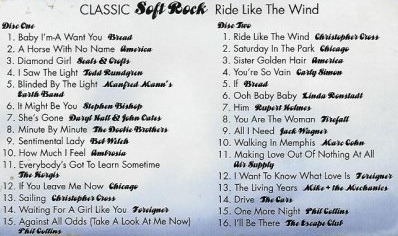 Ride Like The Wind features a pair of tracks each from Christopher Cross, America, Phil Collins, Bread, Foreigner and Chicago. 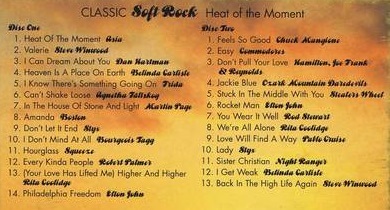 While the rest of the artists make appearances on other discs in the U.S. series, this is the only disc with songs from Collins, who ranks as one of the biggest soft rock hit makers ever with 20 Top 10 Adult Contemporary hits, 14 Top 10 Pop singles and another seven Top 10 Pop hits with his band Genesis. 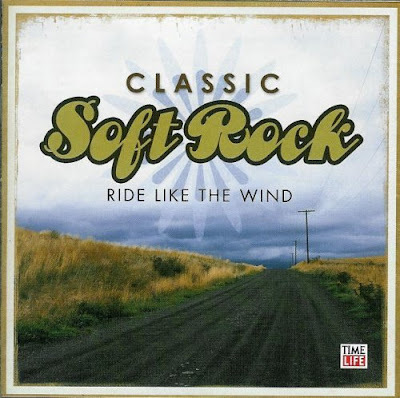 Ride Like The Wind from Time-Life. 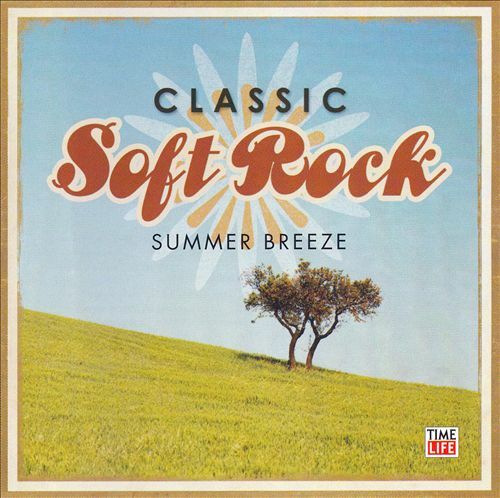 The smooth sounds of Seals & Crofts open Summer Breeze. 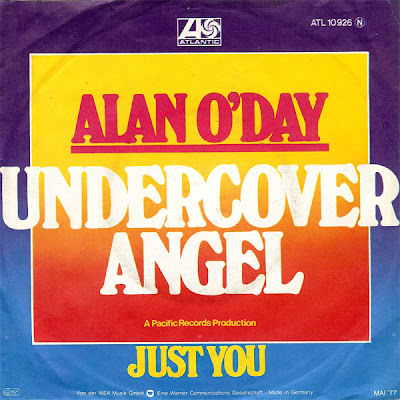 Their 1972 single was the first of three Top 10 singles that stalled at #6 - the others were "Diamond Girl" (1973) and "Get Closer" (1976). The Texas born and bred hippie duo also scored 5 additional Top 40 hits. The Isley Brothers put the fuzzed-out guitar of Ernie Isley atop laid-back vocals and scored a #10 R&B hit in 1974. The single version is featured here but do yourself a favor and seek out the full length album version. It's another unofficial anthem here at The Hideaway. Gothic metal band Type O Negative slowed the tempo down even further yet somehow still retained the summer spirit of the song despite the ominous sounding vocals on their 1993 take. The song was later featured on the soundtrack to summer slasher film I Know What You Did Last Summer from 1997. In 2004, as part of the What Is Hip? Remix Project Vol. 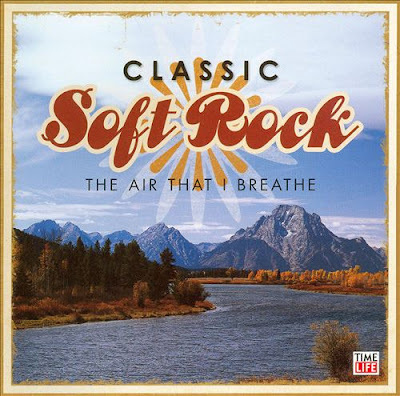 1, Philip Steir and Ramin Sakurai added some subtle touches to Seals & Crofts original song including a WTF bass drop just ten seconds into the track. They titled it the "Tsuper Tsunami Mix" and it is HERC's preferred version. The GAP clothing stores used the song in their 2004 Summer commercials. Jazz legends George Benson & Al Jarreau teamed up for the first time in their storied careers in 2006 to record Givin' It Up. 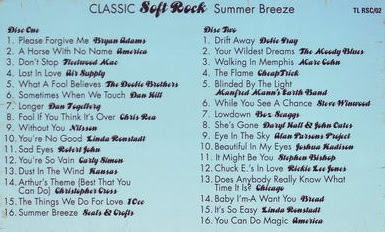 Mark over at The CD Project says their cover of "Summer Breeze" is one of the "stand out tracks" on the album which HERC, with his negative jazz IQ, was unaware even existed until he read Mark's post. Gym Class Heroes covered "Summer Breeze" in the Summer of 2013. 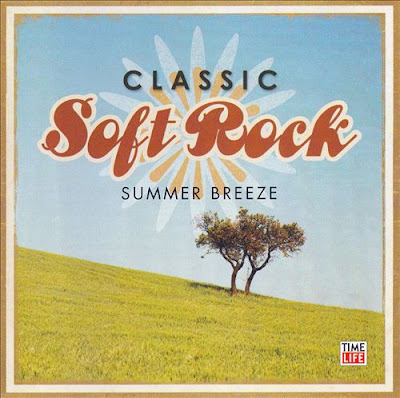 It is one of five summery cover versions on their Summer Twist List EP, which was sponsored by a certain candy who apparently made it available for free download via Facebook. Travie and the boys play it straight on their version - HERC will definitely be adding this one to Summer mixes in the future. Adventures Through The Mines Of Mellow Gold. 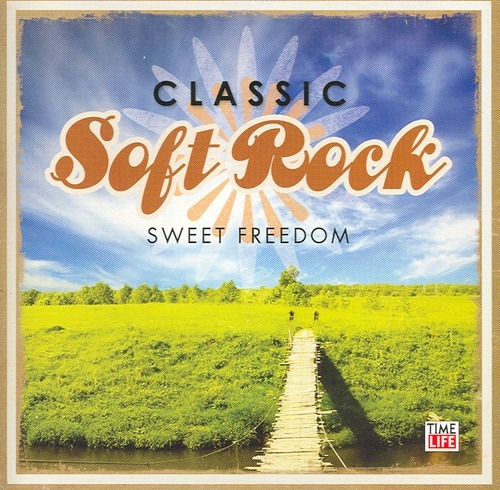 Disappointingly, the song from which Sweet Freedom takes its name is not available on Spotify (US). It was featured on the soundtrack to the 1986 film Running Scared starring Billy Crystal and Gregory Hines. To date it is Michael McDonald's third and final final Top 10 hit as a solo artist - he also sang on two Top 10 hits by the Doobie Brothers. HERC's favorite track on Sweet Freedom is "Undercover Angel" from 1977 by Alan O'Day which was most recently featured on the soundtrack to Super 8. The original 3:24 single version has yet to show up on Spotify (US) but the 4:16 album version recently appeared - it is alternately listed as Original Hit Single Extended Version or simply Extended Version. In 2013, the core albums of the Classic Soft Rock series (More Than A Feeling, Ride Like The Wind, Summer Breeze, California Dreamin', The Air That I Breathe and Into The Night) were rechristened and relaunched as The Best Of Soft Rock with all-new artwork, a collectible book and a sweet box to hold all the discs. The 150 songs remain the same. 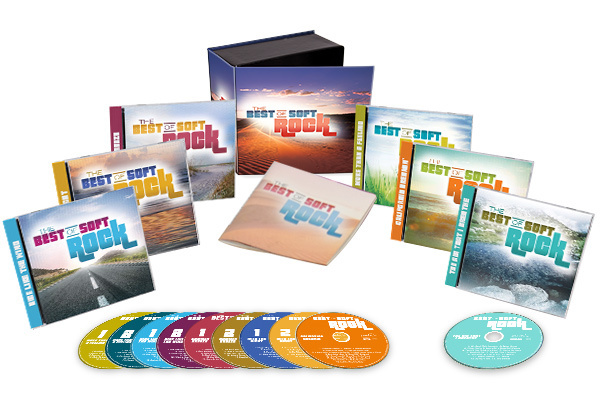 The new set is also available in an expanded Deluxe edition with four volumes from the Easy 80s series (At This Moment, Lost In Love, Secret Lovers and Angel Of The Morning) added into the mix for a total of 264 songs with quite a few duplicates between the two series. HERE'S YOUR CLASSIC SOFT ROCK MEGAMIX FEATURING ALL 275 SONGS FROM THE ENTIRE CLASSIC SOFT ROCK SERIES, INCLUDING THE INTERNATIONAL VERSIONS. Songs are in alphabetical order by artist so shuffle it up for best results.